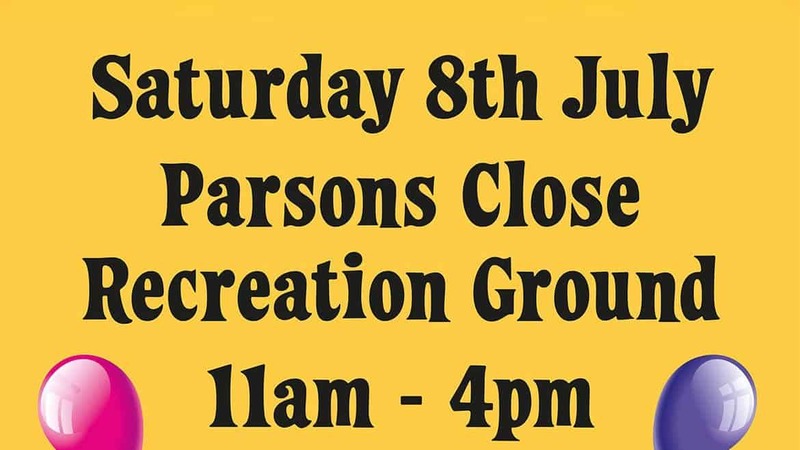 Here at EGP we are please to be a proud sponsor of the Leighton-Linslade annual Carnival. These are the 64 page programmes of which we designed and produced 2,500 copies. 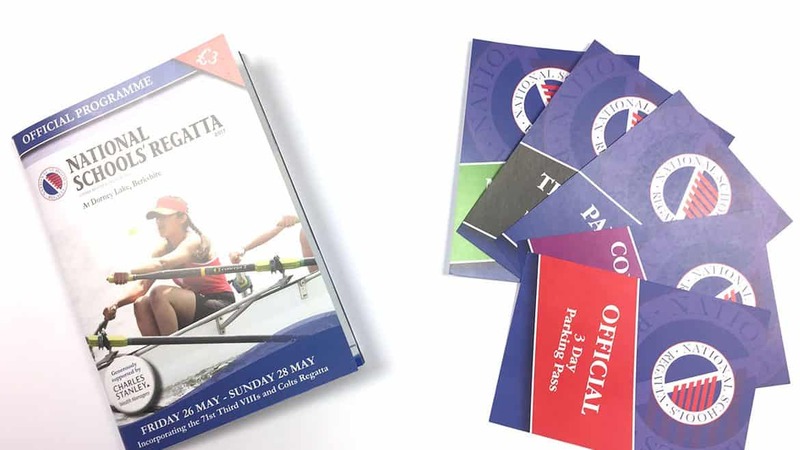 The National Schools Regatta team were absolutely delighted with the programmes and collateral we recently produced for them. 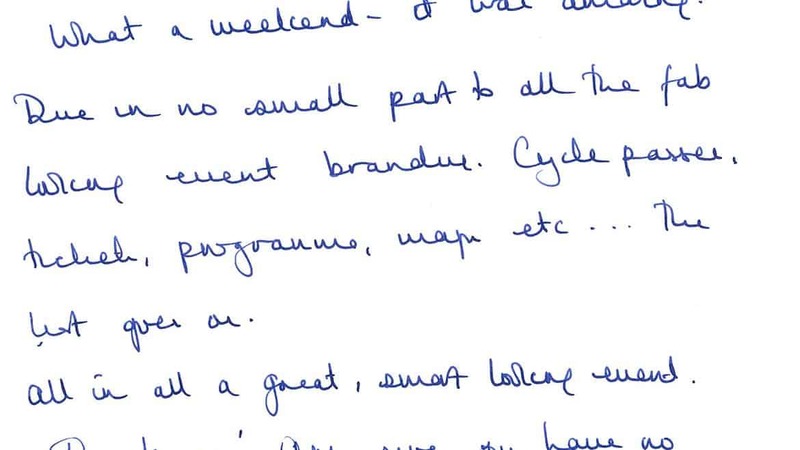 It’s always a delight to get such positive feedback. 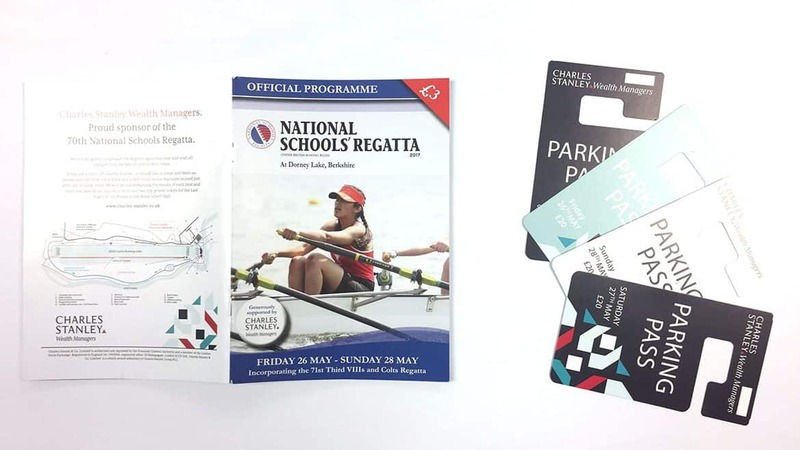 National Schools Regatta Annual Programme, A5 108 page booklet, all artwork and layout done by our in house team and 1500 copies printed, all done within 3 working days. Sponsors and officials car parking passes designed, printed and sequentially numbered, again all within 3 working days. 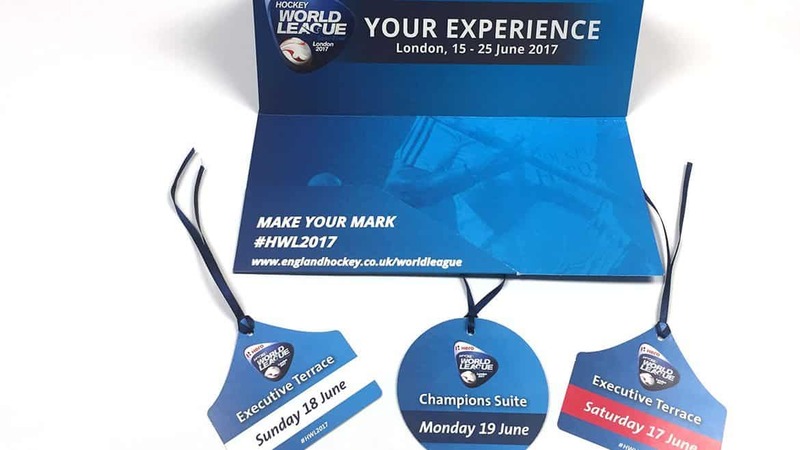 Our client England Hockey are hosting the Hockey world league championship at the world famous Olympic Park on the 15th of June. 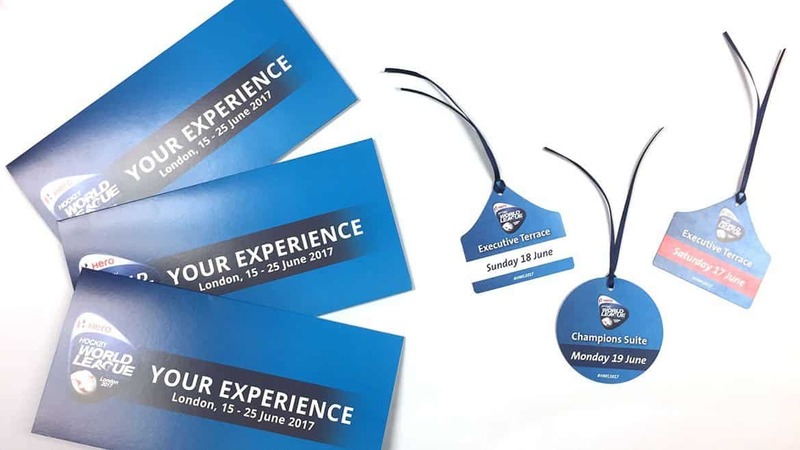 We were pleased to produce swing tags and ticket wallets which we turned around over the weekend. Many thanks to the team at EGP who were all on hand giving up their Sundays to attach the blue ribbon to the tags. We wish England Hockey all the very best for the event. 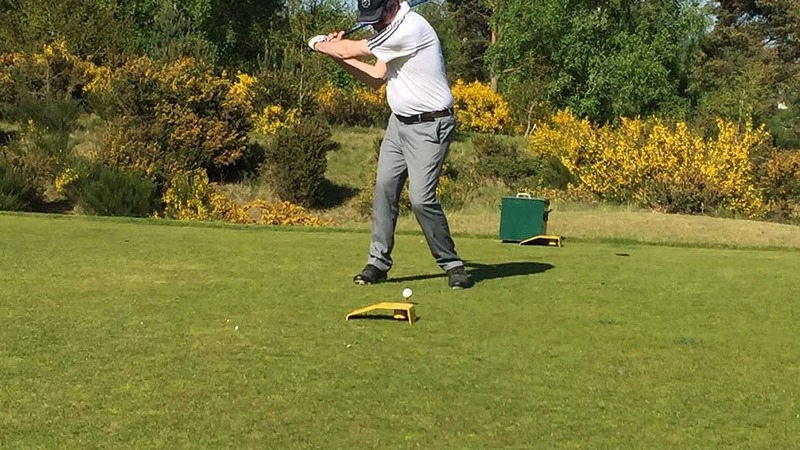 EGP’s Managing Director John Evans in full swing at the Eagle Graphics golf challenge, held at the Leighton Buzzard golf club where John has been a long standing member. 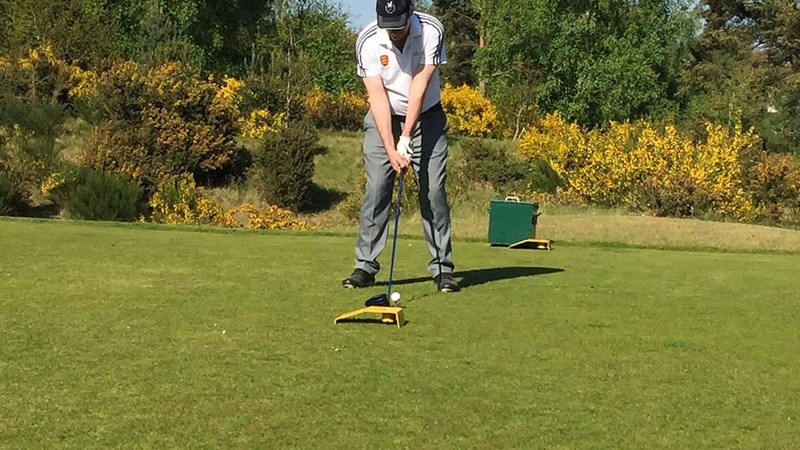 EGP are all for supporting local businesses and produce printed items for the golf club helping the club with self promotion. 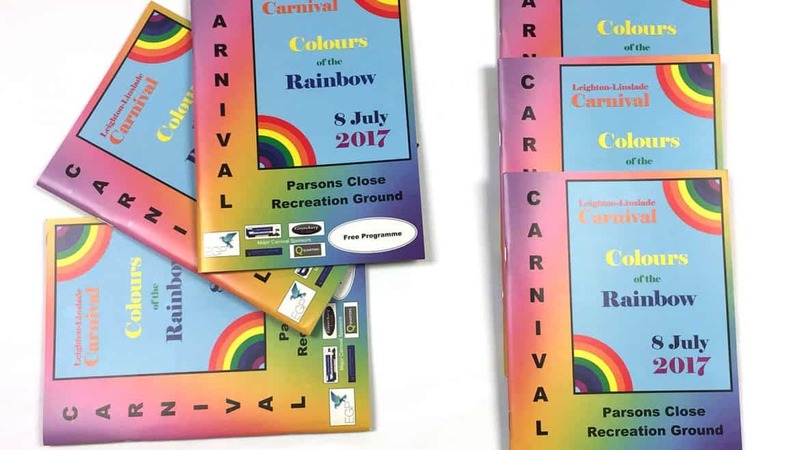 EGP are proud to be involved as a sponsor to the Leighton-Linslade annual carnival. As well as providing printed material the staff volunteer their time to help out on the day. We are delighted to congratulate all 16 of Great Britain’s gold medal-winning athletes who have been named in the 2016 New Year’s Honours list. It’s been an absolute pleasure supporting England Hockey with their print requirements, and we are excited to continue this support in 2017. 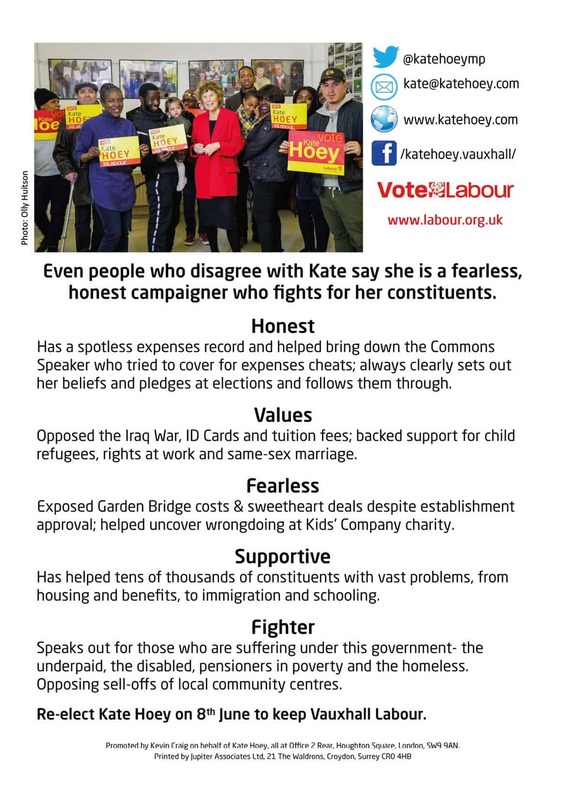 Captain Kate Richardson-Walsh becomes an OBE, having already been awarded an MBE in 2014 for her services to hockey. Fittingly, her 15 Olympic teammates have now been awarded MBEs for their magnificent achievement in this summer’s games. 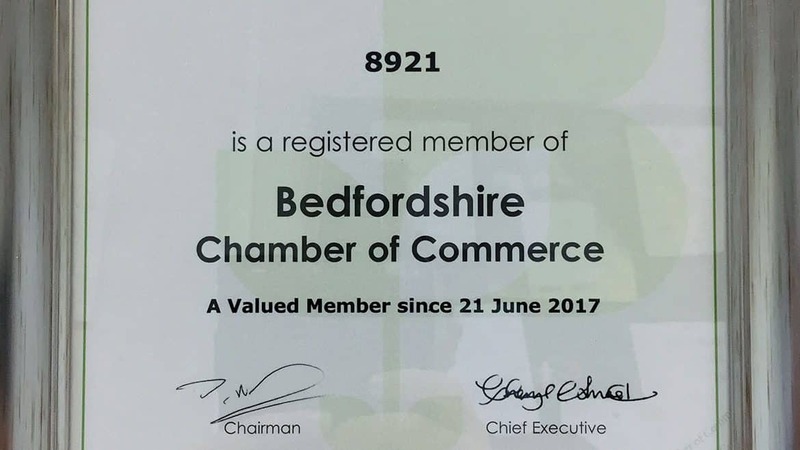 We would like to thank all of our clients for their business in 2016. 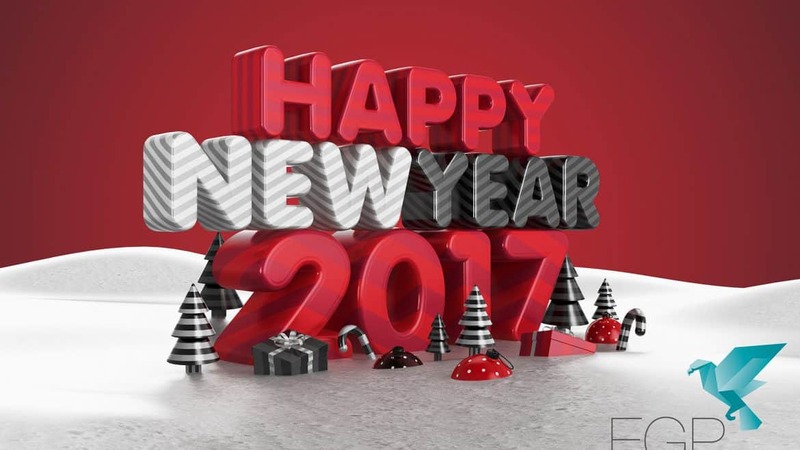 It has been a pleasure helping you to reach your goals, and we look forward to serving you again in the new year. We wish you a prosperous and wonderful 2017.